Nothing extraordinary about my 24 hours in Athens. 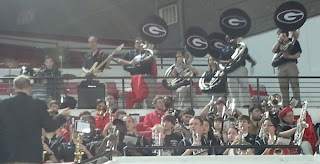 Certainly not Georgia hoops. 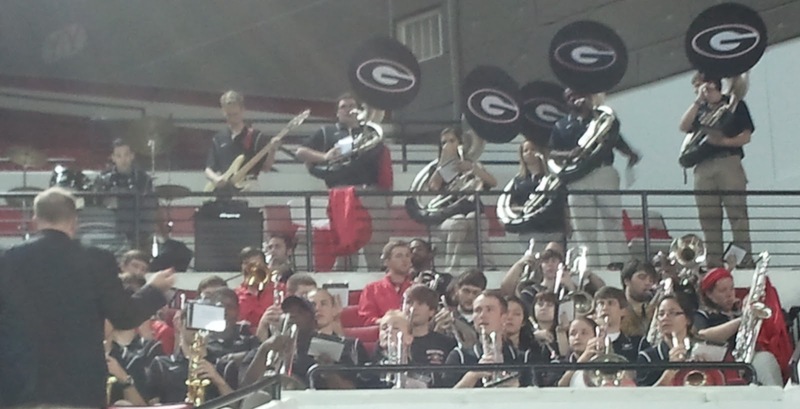 They lost at home to Mississippi State in the battle of the Bulldogs. While UGA gets all the pub, Bully's just as cute. 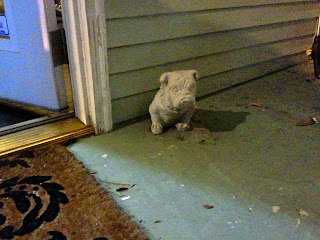 In fact Bully guards my back door at night. 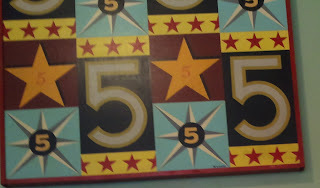 Even though it was the quickest of Athens trips, I managed to hit an outstanding dinner at The Last Resort, and breakfast at Five Star. For the Xth time in a row I avoided a speeding ticket on the backroads around Athens, but that didn't mean the trip was without adventure. My engine was running on the echo of gasoline. 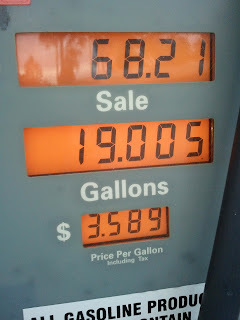 I'm pretty sure the Murano has an 18 gallon tank, yet I put 19 gallons of fuel in it. There were some shaky moments on the lonely highway between Dublin and Milledgeville. But I sputtered into Friendly Gus. 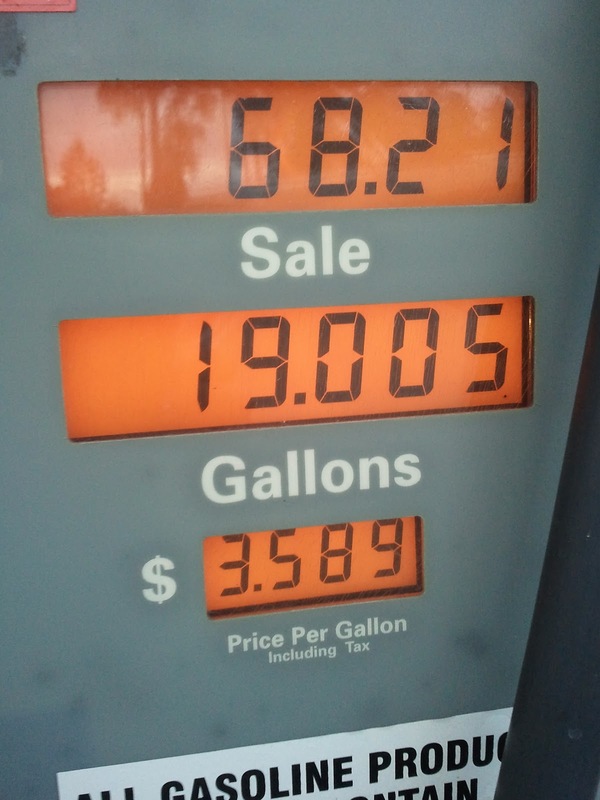 Now I'm only out of gas when I get home.